In fact, Ovum wrote up the technology in a recent edition of its “On the Radar” research note series. The series highlights new technologies and enterprises that introduce innovative ideas, products or business models. How does a tablet-based assisted teller solution meet the needs of banks looking to enhance their customer engagement strategy? 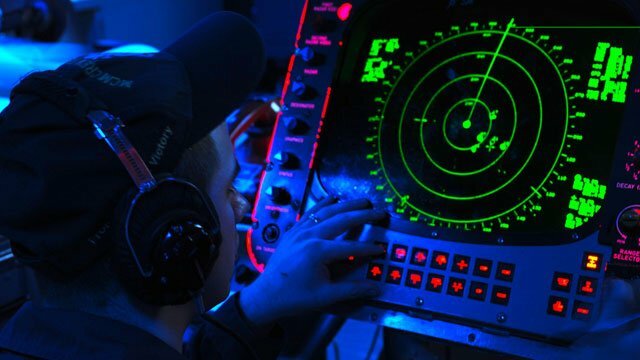 Why put a tablet-based assisted teller solution on your radar? Knapik wrote, "The role of a teller in a bank branch is becoming more service- and sales-oriented." It’s the briefest of answers, which the research note goes on to explain in greater detail. The starting point for the service is the CINEO C4090. The device provides functionality for deposits, withdrawals of banknotes and coins, printing of account statements and other documents, automated check processing and bill pay with or without staff assistance. The machine provides the convenience customers expect in a simple transaction. The addition of tablet-based assisted teller functionality enables the one-on-one support a customer requires when a “simple” transaction turns out to be more complicated than expected. When a customer logs onto the system with a bankcard, the teller assist tablet creates a screen for that transaction, including detailed background about the customer’s financial status and product history with the FI. [A] tablet integrated with an ATM in a branch is likely to have a broad set of uses. It can provide relevant customer information, enable tellers to approach customers in a way that is relevant to them, provide next best actions, and generally be used not only as a servicing tool but also as a sales support or lead identification tool. The launch of the solution is Wincor Nixdorf's first step in its journey, but banks must also look at the roadmap, and consider how best to utilize the solution with today's functionality and how it can be developed further. The following video demonstrates the Wincor Nixdorf tablet-based assisted teller solution in action.